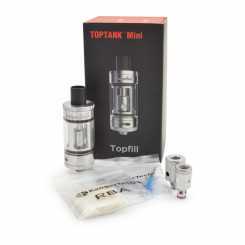 The most advanced high-technology e-cigarettes manufacture in the world,their hot products like Topbox Mini,Toptank mini,Topbox Nano,,Subox Nano,Subvod kit,etc. 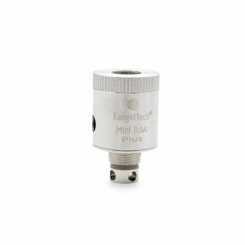 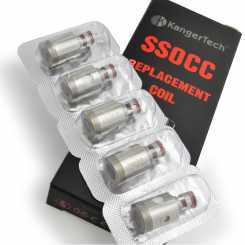 SSOCC Coil heads with different resistance 0.15ohm, 0.5ohm, 1.2ohm, 1.5ohm,they are fit for Kanger Toptank nano|Subvod kits. 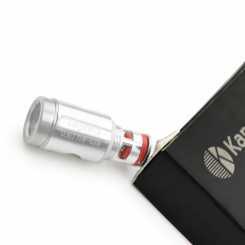 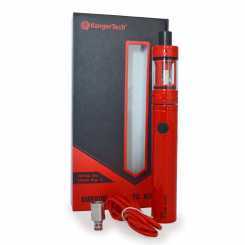 The Kangertech SUBVOD Mega TC Vape Pen include the Toptank mini and Subvod Mega TC battery mod.It supports 35W-40W output and 220F-240F TC range. 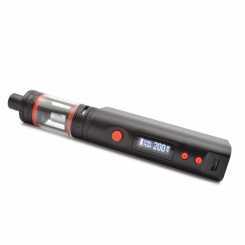 "My 3rd order arrived [9days] I was delighted with everything.Some people may be put off this store because the prices are sooo low.I have no hesitation in recommending VAPOR BREAK to everyone.Thank you."